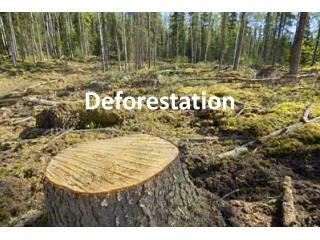 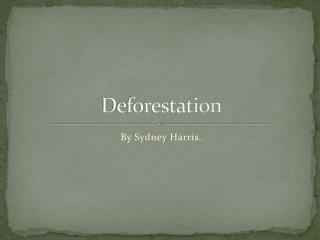 Deforestation -There are many ways we degrade habitat and cause loss of biodiversity. 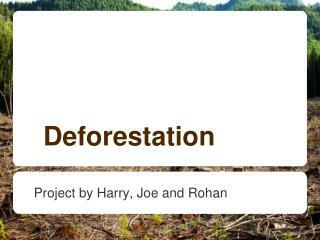 an iucn table of categories includes most…. 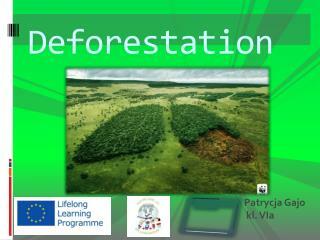 there are many ways we degrade habitat and cause loss of biodiversity. 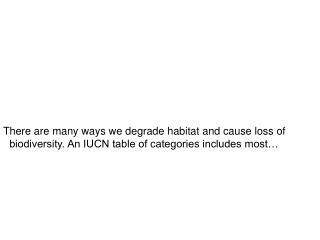 an iucn table of categories includes most…. 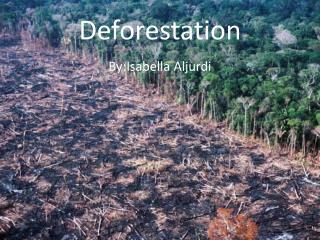 Deforestation -. 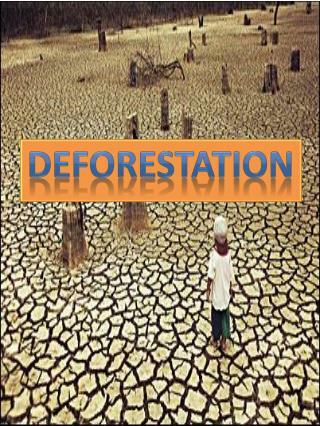 what is deforestation?. 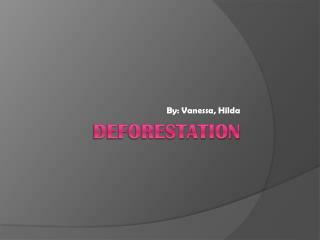 what is deforestation?. 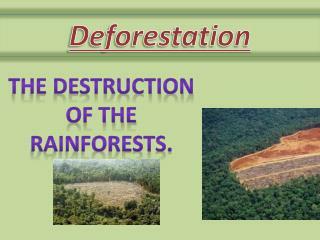 deforestation: clearing the land of trees in order to convert the space into non-forest use. 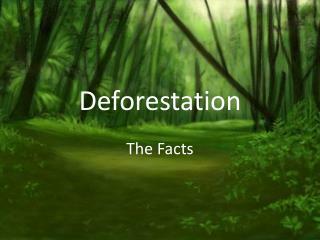 before	after. 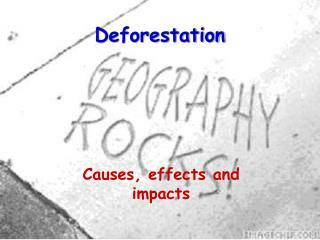 how does deforestation effect the earth’s spheres?. 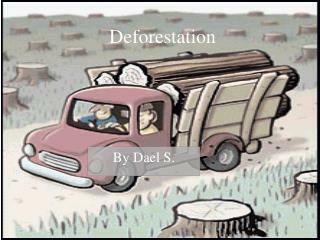 Deforestation -. 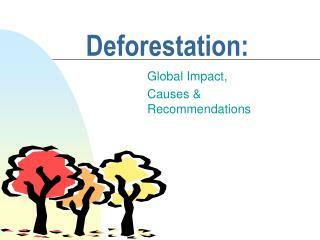 forest around the world are an important resource. 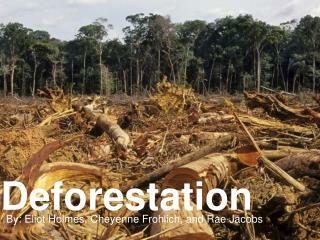 the commercial value of forestry is over $150 billion per year. 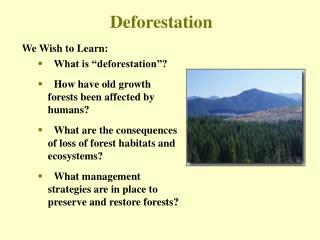 silviculture : is the management of forest to produce a renewable supply of timber. 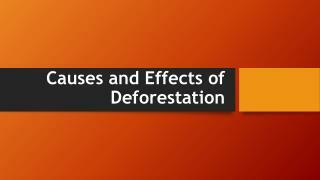 tree harvesting methods. 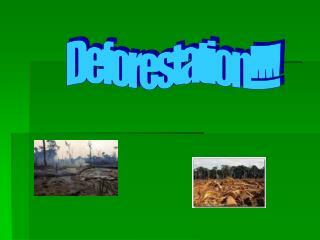 Deforestation In the Amazon Rainforest -. 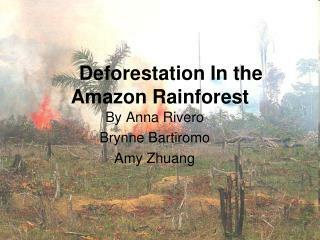 by anna rivero brynne bartiromo amy zhuang . 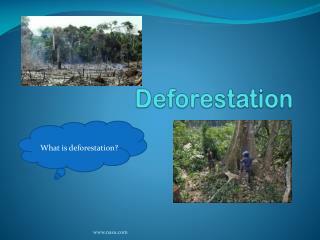 what is deforestation?. 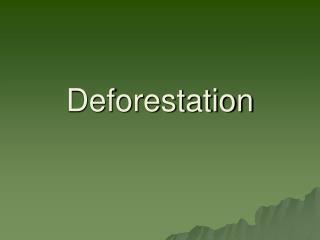 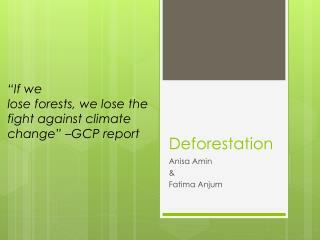 deforestation is when a forest is wiped out and the population of trees decrease. 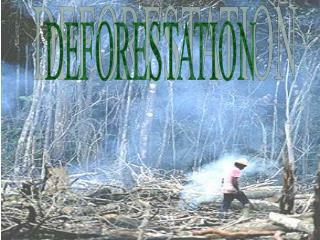 deforestation is mostly a human caused issue.